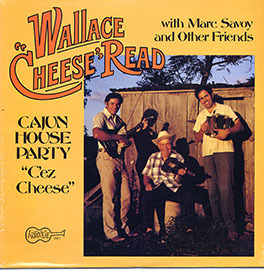 Although not a household name outside of his native Louisiana, Wallace “Cheese” Read (1914 – 1981) was recognized among his peers as a precise and knowledgeable Cajun fiddle player in the style of the Cajun fiddlers of the 1930s. 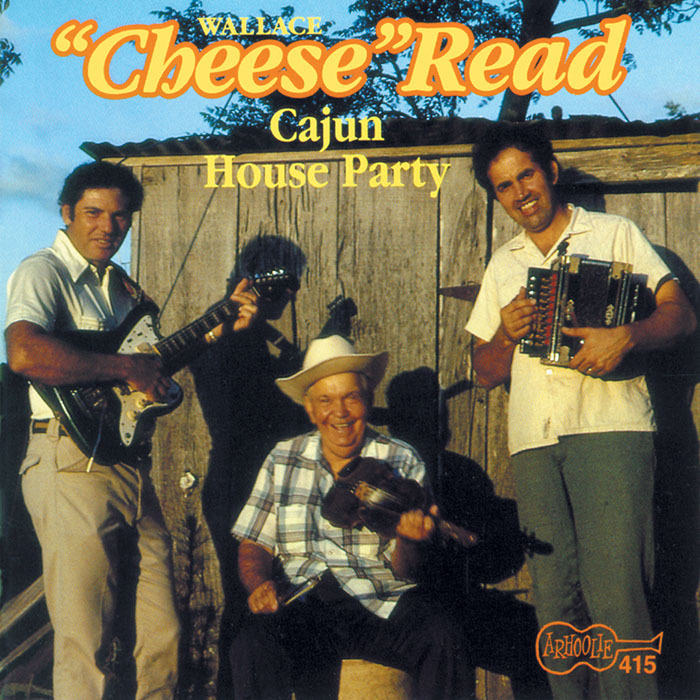 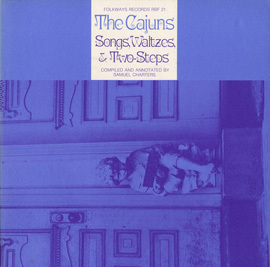 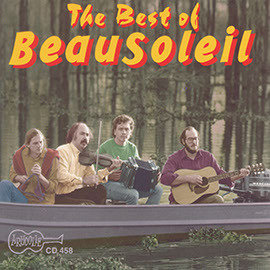 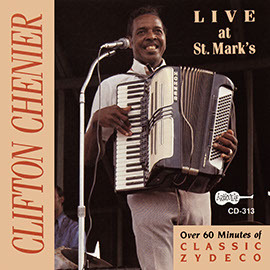 The first 17 songs in this collection were recorded in 1979 in Eunice, Louisiana, with Marc Savoy sitting in on a number of tracks playing accordion and fiddle. 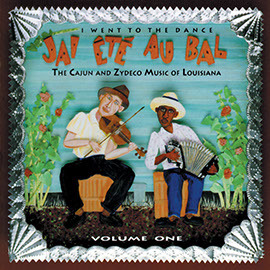 The remaining tracks include “field” recordings made by Dr. Harry Oster in the late 1950s.